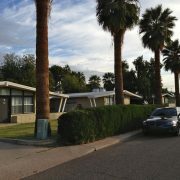 A Scottsdale investor has bought 106 metro Phoenix rental houses for $16.8 million, or about $158,255 a home. 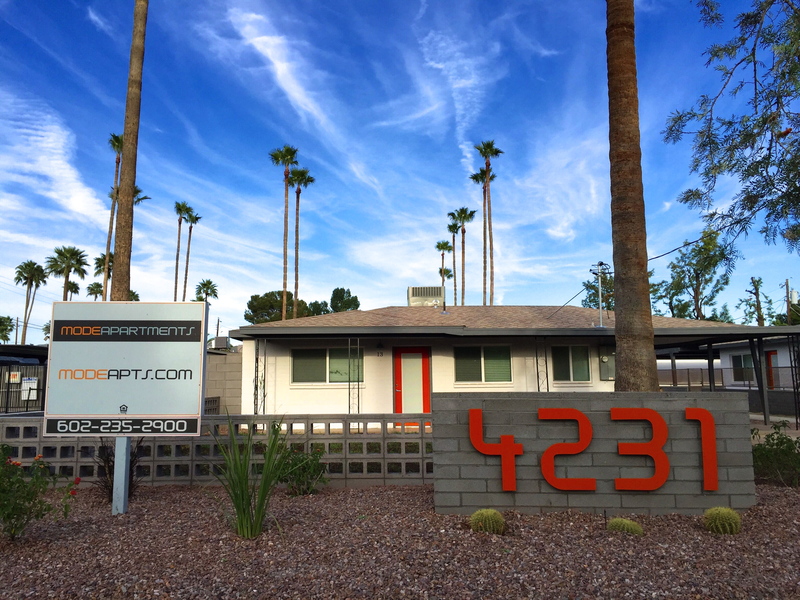 Scottsdale-based Pacific Rim Properties purchased the houses from a Denver group called Wymont. 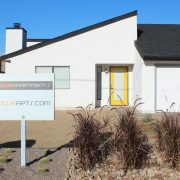 The deal is one of the biggest sales of a rental-home portfolio since the investor home-buying spree of 2010-12. Of the 106 houses sold, 101 currently are leased. Most of the homes were built in 2004 and have four bedrooms. 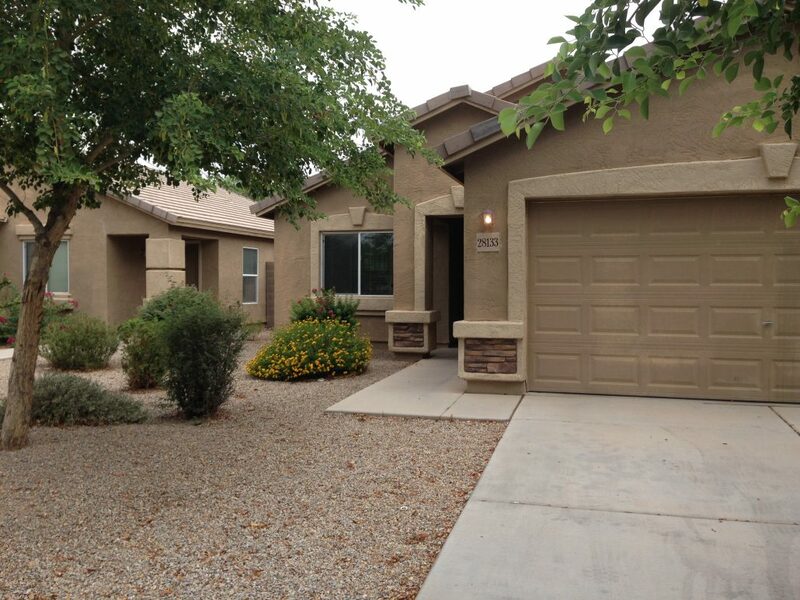 The purchase price-per-house is about $50,000 less than metro Phoenix’s current median home price. 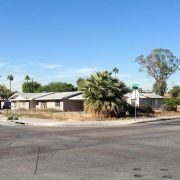 Investing in Valley houses and other markets hit hardest by the housing crash was a big Wall Street play during the downturn. 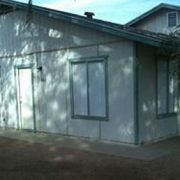 Large institutional investors including New York-based Blackstone Group and smaller private groups purchased more than 100,000 bargain foreclosure homes and turned them into rentals. 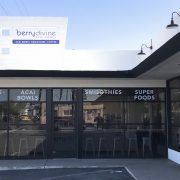 Most of the Valley investors paid cash. 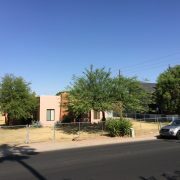 Real estate market watchers are tracking what investors do with their many Valley rentals houses because if too many try to sell at the same time, it could push down home prices again. 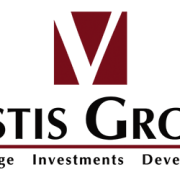 Ranking Arizona 2013 - Please Vote for Vestis Group!